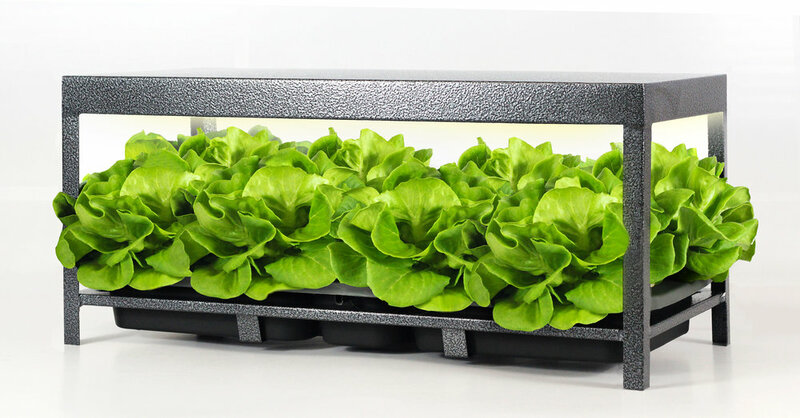 Plant Cartridge System collaborated with expedio to create a fuss free, plug-and-play urban farming home kit, perfectly suited for the modern urbanite who aspires to clean and healthy living, and be part of the "farm-to-fork" movement without ever leaving the comfort of their homes. Designed with a focus on user experience and convenience, the KLEAF plant pods were designed to be intuitive to use and house the optimal volume of plant seed and nutrient granules. expedio also created the brand identity and color coded labeling system that allows for fast and simple urban farming system setup. Engineered to embody ultra-convenience and effortless Plug & Play, these plant pods are designed to work with the LEEV Home Kit tray. which is itself designed for optimal water flow to each plant pod, allowing the seeds to sprout in the shortest possible amount of time. Only requiring water once in 30 days, the Plant Cartridge System is the perfect start to fast, easy, clean and healthy living.